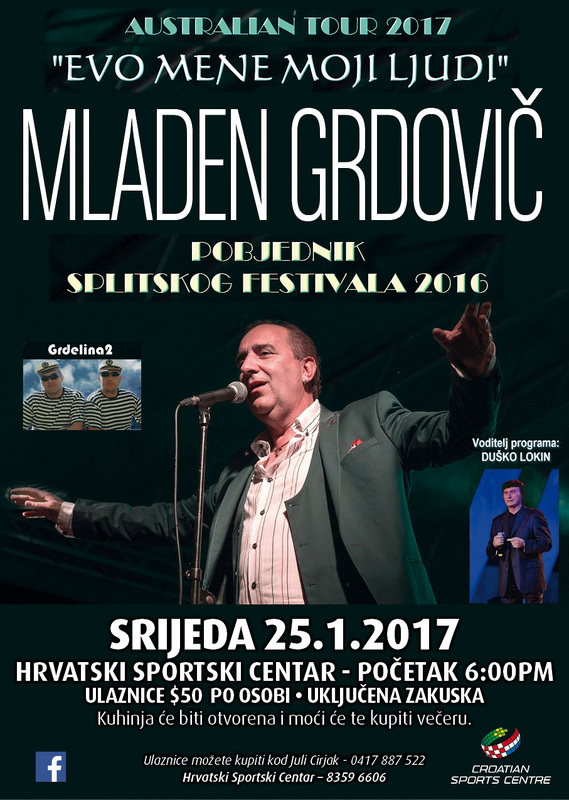 Don't miss this legendary Croatian singer - winner of the 2016 Split Song Festival. it'll be a night not to be missed! Bistro will be open for dinner orders and cakes.